If you’re reading this, there’s a good chance you’ve seen something in our catalogue that has sparked your interest, and you might be wondering what the next steps are to secure that watch for yourself. 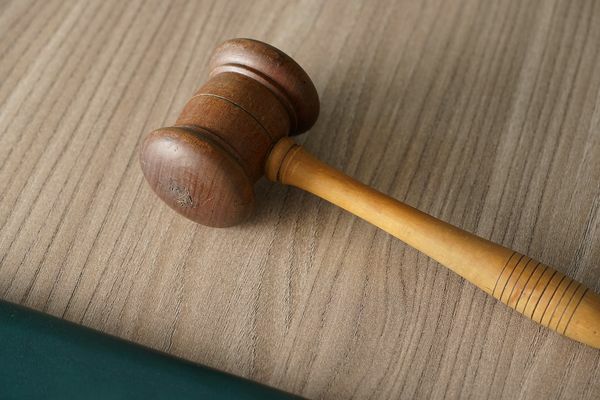 The auction process can seem pretty daunting when you’ve never gone through it, but it really isn’t as complicated as you might think. Here to help you through your first auction is advice from our specialist team. Patience is the key to building any collection. Spend time studying the watches that catch your eye. 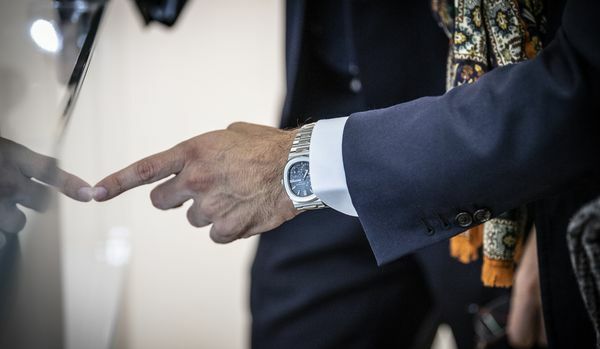 Go to auction viewings, speak to specialists, read the footnotes carefully and as much as possible, try to examine watches personally. The more watches you handle the sharper you eye will become and no question is ever irrelevant. You’ll be able to bid more confidently and obtain more joy from placing a winning bid if you’ve done your homework and know exactly what you’ve just added to your collection. We’re here to help! Specialists are lovers of watches foremost and auction house employees secondly. Find and form a relationship with a specialist with similar tastes and spend time analyzing as many watches as you can. If you can’t attend a preview, contact us to request additional photos and condition reports. We often have a lot more than we can fit onto a catalogue, and we’d be delighted to help you better understand the watches for sale. We learn a lot from these exchanges too! If you know exactly what it’s worth to you, including fees and local taxes added to the final hammer price, and if you don’t mind losing it for one bid, you may comfortably leave an absentee bid ahead of the sale. They do not prevent you from bidding on the day of the sale, but they allow you to focus on other things if the auction is taking place at an awkward time for you. 4. Figure out the best bidding platform for your needs. -The most traditional, and oftentimes most spectacular way to take part is in person, paddle in hand and ready to be raised. You will need to register for a paddle in advance of the sale by filling out and submitting a registration form for New York, London, Geneva or Hong Kong. If you can’t attend an auction, or if you want to bid more discreetly, you can sign up for telephone or online bidding. There are benefits to both. -Telephone bidding is advised for collectors with a familiar specialist who can advise on any last minute questions before the hammer falls. Make sure to provide several phones numbers though, just in case we run into a bad line on the day of the auction! -If you know what you want, and you know your maximum bid, you might prefer online bidding. Our online platform lets you watch the sale live so you get a great feel for what is going in on the room, and you can access special features to help you figure out when your favorite lot is coming up. Creating an account is easy and can be done via our digital saleroom or through our iOS App. Pretty obvious advice, right ? But you can’t imagine the number of times clients come to see us after a sale to say: “I though the watch would go much higher so I didn’t even register” – The point is, there are deals to be made and you should be ready to be the one that gets the best deal. That will only happen if you’re able to bid, so go ahead and register. You just never know what will happen on auction day. When you find the right watch for you, do your homework on bidding strategy and learn the bidding increments which could apply to the watch(es) you’re interested in. Hope for the lowest bid price, but expect there to be competition. When the bidding is underway, don’t hesitate to pay a premium for a best quality example of a watch if it stays within your budget. However, make sure to enter the auction knowing about the watches that come after your favorite lot, in case you don’t submit a winning bid. Most watches were serially made, and it’s entirely possible that another, similar model is available after. And stick to it. We want you to be very happy with your purchase and not experience what we call “buyer’s remorse”. Discuss the estimates with a specialist and focus on previous results to calculate the maximum you wish to spend. Remember your bid will later be subject to buyers premium, local taxes and possible currency fluctuations. Phillips held a panel discussion in New York with Mr Porter's Toby Bateman and The Rake's Wei Koh, on the eve of Style: Timeless Watches And How To Wear Them. It’s not often an entire community of collectors gets together in one city for a couple of days. 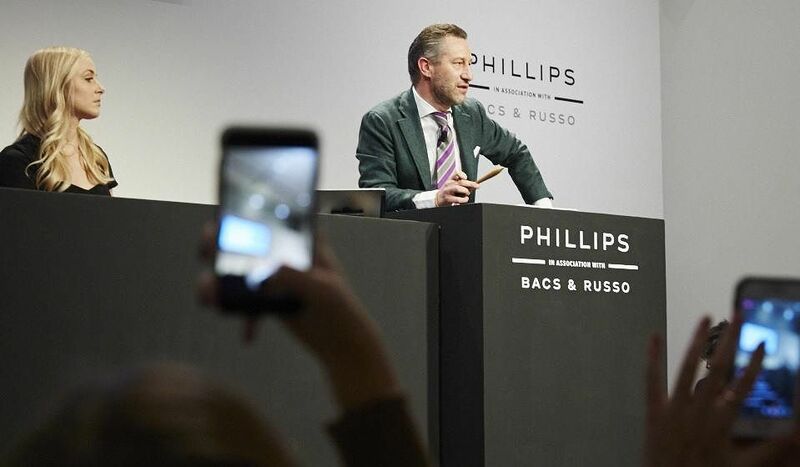 The auctions are the perfect opportunity for collectors to get together and indulge in their common passion, and hopefully come back home with some new friendships and something new in their collection. 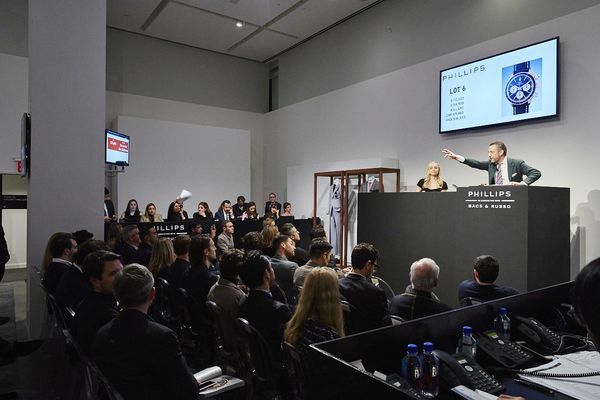 Over the past couple of years, we’ve witnessed a record number of participants, both in the room and online, and that’s because watch auctions are ultimately extremely entertaining and a lot of fun. 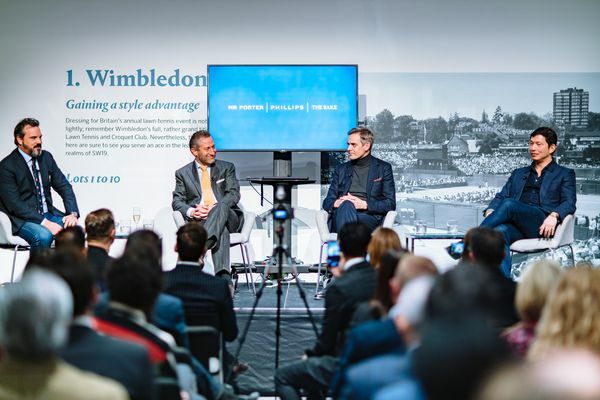 We here at Phillips want you to have the best experience possible by hosting cocktails and panel discussions with exciting watchmakers, influential watch executives, and the odd celebrity, so that hopefully you leave feeling enriched by your visit even when you’ve spent money on watches. Please note, if you are considering bidding at our next auction, we highly recommend you visit our “How To Buy” guide and review terms and condition of our sales, which may vary depending on the location and date of the sale. Thank you.